The improved BalloonSat Easy version 5.0 provides more and better I/O and camera control than the previous BalloonSat Easy flight computer. 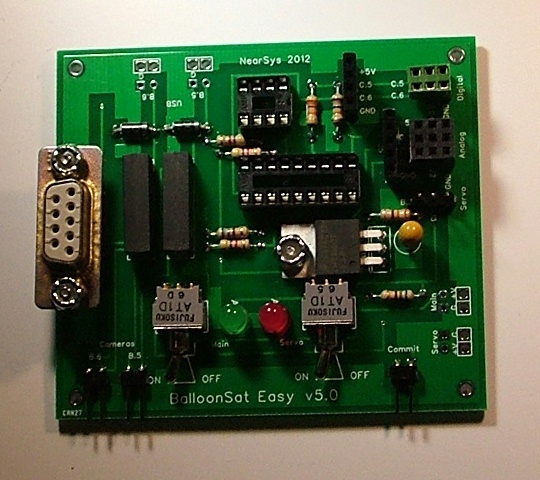 The price for the BalloonSat Easy (B-Easy) solder kit is $57.00 plus $4.00 S&H. 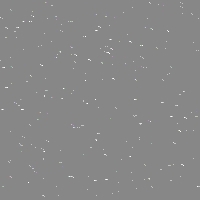 The B-Easy kit contains all the parts except for the BASIC Stamp and camera cable terminator. An assembled and tested BalloonSat Easy is $67.00 plus $4.00 S&H. The 16 kb EEPROM included in the kit can be replaced with one of the following if addition memory is desired.